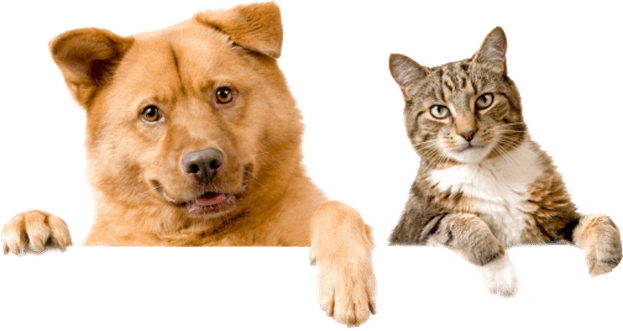 Kindness Animal Hospital offers top-of-the-line and convenient vet services for pets in Tulsa and surrounding area. 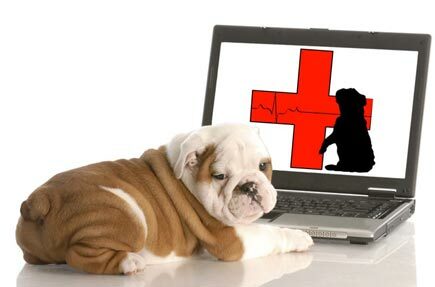 We certainly understand how easy it is to “surf the web” to find your pet’s medications, food and even treats. However, there are serious dangers lurking, even in some of the largest online retailers. Have you ever noticed the word’s: “Market Reseller”, “Sold By” or “Third Party Seller” somewhere near the price of the item? If not, look a little closer, you might be surprised. This basically states that the online retailer is “allowing” the seller to advertise their products for sale on their website. The products sold are not guaranteed for efficacy, which means they may not work or even be legitimate products. This problem has become so large that reputable pharmaceutical companies have installed “track and trace” technology into their products. If you have ever ordered a pet product online, for instance a single dose of heartworm prevention like Trifexis, and received it in a pill vial, it is most definitely a product the seller is trying to elude from the track and trace technology, or worse, a fake. Unfortunately, online pet pharmacies are barely regulated, if at all. “Gray market” pet meds make their way into unsuspecting pet parent homes every day. 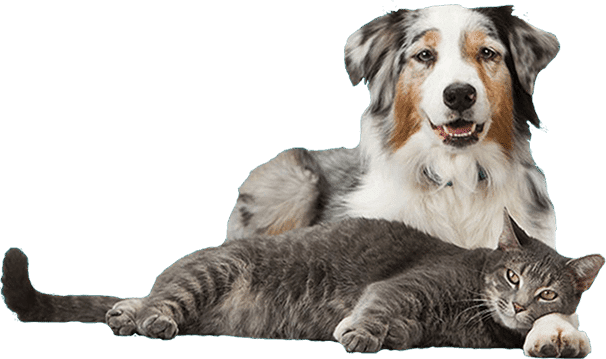 If you purchase your pet medication from your veterinarian, the manufacturer of the medication guarantees the efficacy and proper transport of that medication. Did you know that most heartworm prevention is temperature sensitive? When exposed to temperatures beyond the manufacturer’s recommendation, these products may fail to protect your pet. What if you accidentally left your own prescription in your sweltering hot car? Would you be concerned about it? (The correct answer is yes!) Heartworm prevention is designed to protect our pets from a parasite that, left untreated, may claim our pet’s life. If you save $20 by purchasing heartworm prevention online, how do you know the product has been properly shipped and stored? How do you know the product is legitimate? Veterinarians receive temperature sensitive products with icepacks included in the shipping box when applicable. In high heat conditions, our vendors will not ship certain medications and vaccines until the temperature falls within manufacturer specifications. Another important consideration: if your pet develops heartworms while on prevention purchased from your local veterinarian, the manufacturer will pay for the treatment. This guarantee is not in place for prevention purchased anywhere else, including online retailers. What does this say about the manufacturers confidence in their products being sold through outlets other than your local veterinarian? We think this information alone is worth spending the extra $20, if for nothing more than the peace of mind. And it also supports your small business veterinarian, who may struggle to make ends meet. (No, we are definitely NOT in this business for the money! We are in it because we love animals.) If you still want to buy online, please make sure it is from a reputable pet pharmacy that is VIPPS certified. One final note, you must be a licensed veterinarian to purchase and resell prescription pet meds. Contact your online retailer and ask them if they employ a licensed veterinarian to sell the product you are buying. At the end of the day, our goal is the same as yours, to keep your pet happy, healthy and out of harm’s way. Please feel free to visit the FDA’s archived link regarding online pet medication purchases.